Last weekend, when it was a balmy 28° here in Annapolis, we drove by a local golf course and began to daydream about Spring. The daydream was quickly shattered when we realized a group of diehards were out in the tundra not only playing a round, but walking the course. 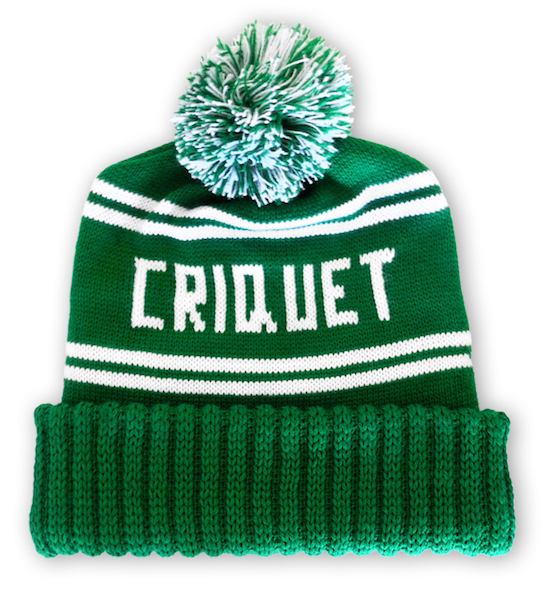 We aren’t quite that dedicated, but if we do decide to sneak in a round before golf season officially arrives here on the East coast, you better believe we’ll be completing our on course ensemble with a Throwback Beanie from Criquet. 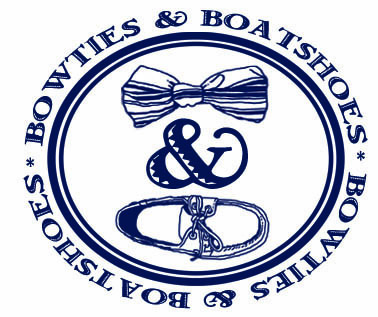 Once again, Criquet has gone to the well that we like to call ‘classic cool’ for one of their releases. In the case of the Throwback Beanie, you’ll get something that looks like it’d be right at home on Jack or Arnold had they decided to play a winter round back in their heyday. Made in the USA, this green and white winter hat keeps thing simple with a foldover cuff and classic two color pom. Sure it may not be the most fashionable piece of cold weather gear, but sometimes you just have to go with something that makes you smile. This hat is one of those things.